Ultra Motion, LLC has a long history of partnering with aerospace firms on flight applications ranging from deployed accessories, to primary control surfaces. 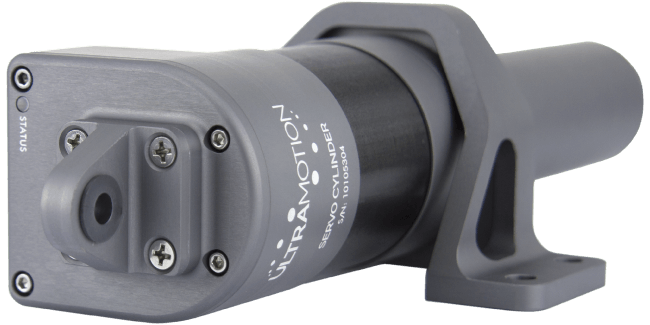 For 20 years, Ultra Motion has been supplying high performance actuators to research facilities, national laboratories, and universities. Our experience and expertise in the marine industry has led to working with many high profile customers pushing the limits of underwater exploration and marine technology development. 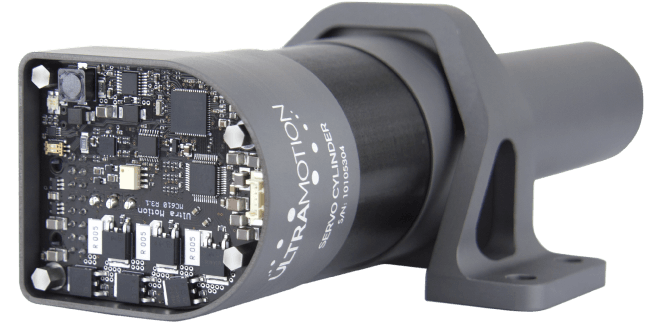 Ultra Motion offers a complete line of compact, high performance electro-mechanical actuators that meet the demanding requirements of small and mid-scale robotic applications. 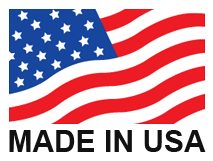 We have experience fulfilling DFARS, and material certifications, as well as many MIL standards including salt fog, shock and vibration, thermal shock, radiation, explosive atmosphere, etc. Our electro-mechanical actuators have been used for animatronics, advanced lighting, special effects, and robotic sculptures. 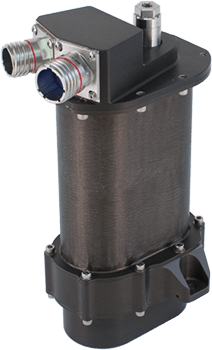 Our engineering team can design a product specific to your demanding application. Click here and an engineer will return your inquiry.